Each service area maintains a Roundtable meeting for all leaders. Cubmasters, Scoutmasters, Den Leaders, Committee Members, the new Scouter and the seasoned Scouter gather in Scout fellowship. The mission of roundtable is to provide quality resources, knowledge, and skills to unit leaders to enable and motivate them to deliver an outstanding program to their Scout troops. Roundtables focus on program highlights for upcoming months, not on the current month. Roundtable dates and locations can be found on the calendar. The Cimarron Council maintains a service center and three properties. The Council Office and Scout Shop is housed in the Walter P. Scheffe Service Center, located in Enid at 317 N. Grand Avenue. 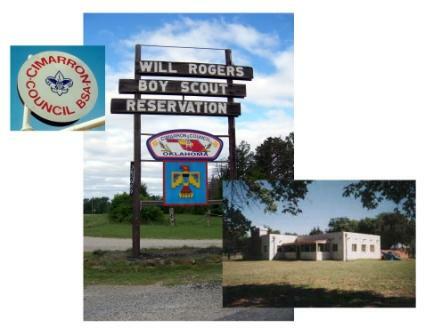 Sundance Scout Camp is located near Bison, Williams Scout Reservation near Cleo Springs and Will Rogers Scout Reservation near Cleveland. 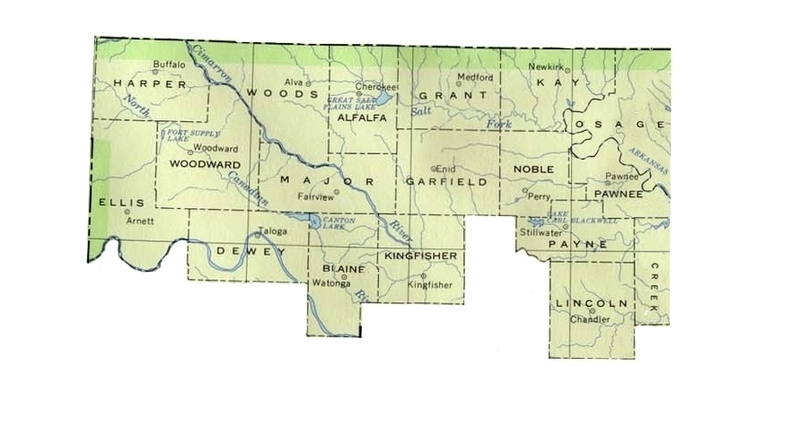 The Cimarron Council was formed in the summer of 2000 through a consolidation of the former Great Salt Plains Council and the former Will Rogers Council to provide better service to the communities, youth, and units of the new Cimarron Council. The service center is named for Silver Beaver recipient Walter Scheffe. Mr Scheffe was a strong supporter of Scouting for many years and donated the building in 1995. Scouting is a world-wide youth movement that operates in almost every free nation of the world. The Boy Scouts of America was founded on February 8, 1910 and chartered by the United States Congress to work in cooperation with other agencies to provide a character education program to America's youth. Over 300 local councils, like the Cimarron Council, assist local community organizations in providing the program of the Boy Scouts of America. Each council helps chartered organizations in its geographic area to effectively use the Scouting program and to expand the use of the program to other community groups. The Cimarron Council is Scouting at its finest with a rich heritage of building leadership skills in youth. The Cimarron Council is more than 6,500 youth and numerous volunteer Scouters and adults enjoying and delivering the promise of Scouting in nineteen counties across northwestern and north-central Oklahoma! The Cimarron Council is a volunteer board of directors committed to seeing the council succeed in delivering the promise of Scouting to the youth in our communities. The Cimarron Council is professional and support staff, supporting the volunteers of Cimarron Council, and striving daily to deliver the promise of Scouting to the existing members of the Cimarron Council, and to open new doors for the Scouting opportunity to be available and enjoyed by new youth, their families, and other supporters of the Boy Scouts of America and the Cimarron Council.